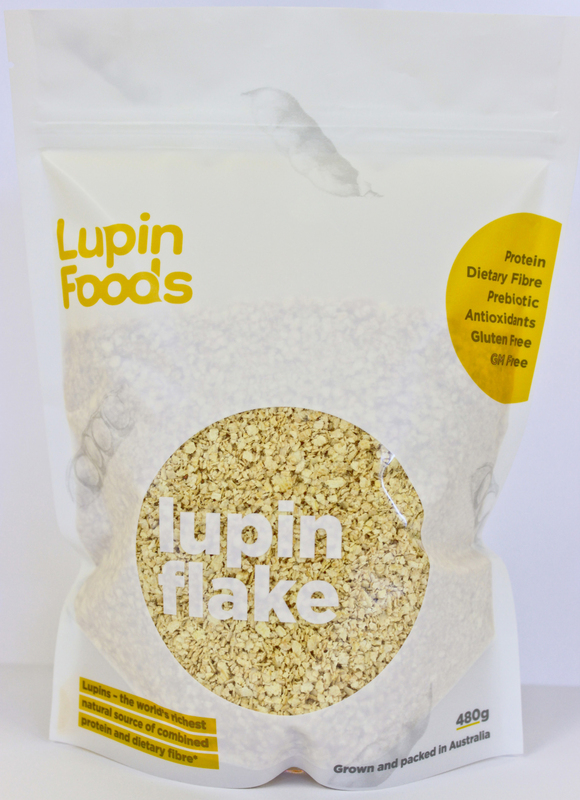 Combine Lupin Flake, puffed buckwheat, puffed brown rice, pepitas, slivered almonds, cinnamon and orange zest and mix to combine. Combine orange juice, vanilla, rice malt syrup, coconut sugar (and coconut oil if using) in a small saucepan. Cook on medium heat, stirring frequently, until sugar has dissolved. Pour syrup over dry ingredients and mix well to make sure syrup is evenly distributed. Line one or two baking trays with paper and spread mixture evenly across the paper so granola is in a single layer. Bake for 10-15 minutes. 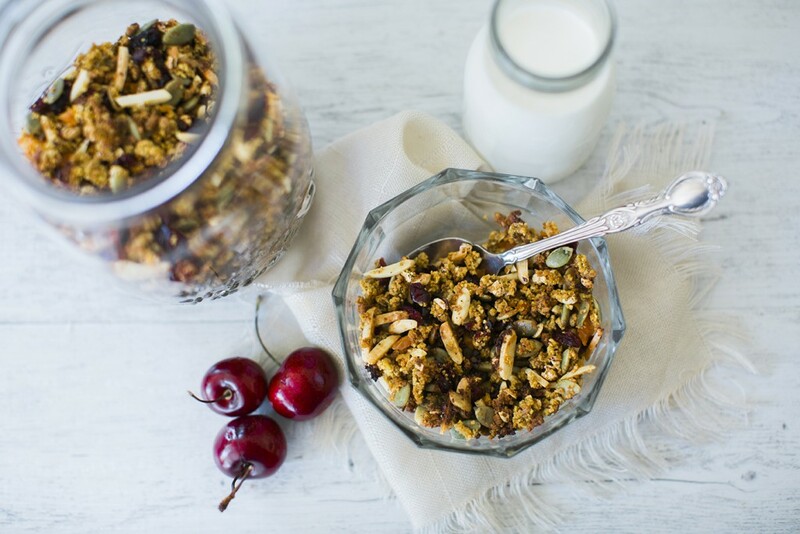 While granola is baking, check every 3-5 minutes and stirring to bring edges into the middle to stop burning. Remove from oven and add apricots and barberries. Cook completely before storing in an airtight container. Barberries have a beautiful tart flavour and are making their way onto supermarket shelves. If you can’t source them use goji or cranberries. This recipe works with or without coconut oil, adding the oil helps the ingredients to clump.